The BEST savory vegan pumpkin recipes from around the internet. You can enjoy pumpkin all season long with this deliciously seasonal roundup. From soups to pasta to sides, there is a pumpkin recipe for everyone. I’m kicking off this first Friday in October by rounding up everyone’s favorite fall food: PUMPKIN! What’s not to love? It’s creamy, so versatile, and makes anything instantly and wonderfully seasonal. 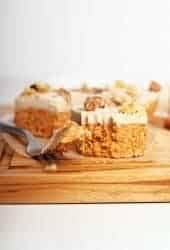 We see a lot of recipes for sweet pumpkin treats this time of year. I’ve been pumping them out left and right. But you know what is even better than pumpkin pastries? That’s right. I am a huge fan of savory pumpkin recipes. 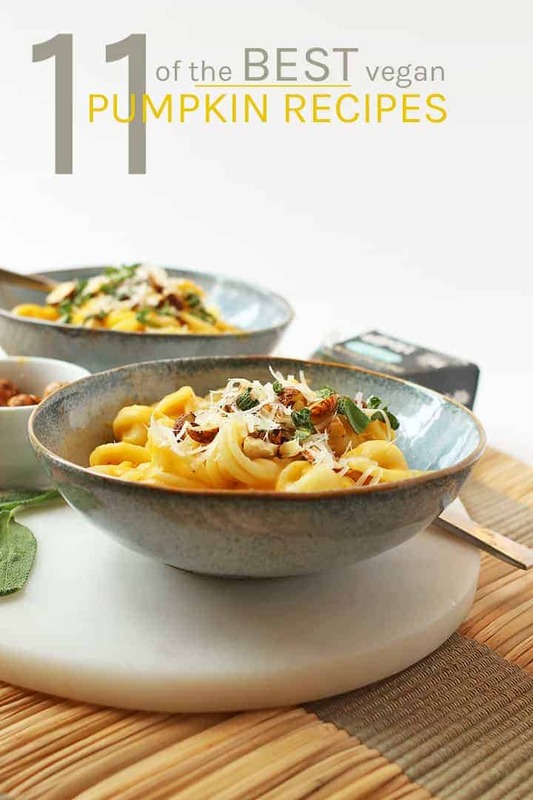 There is nothing quite as comforting as curling up with a bowl of pumpkin pasta, a glass of red wine, and a good book. 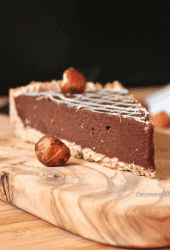 So I’ve found you some of the most appetizing and amazing vegan pumpkin recipes from around the internet to make it easier for YOU to fully dive into this glorious October weekend. 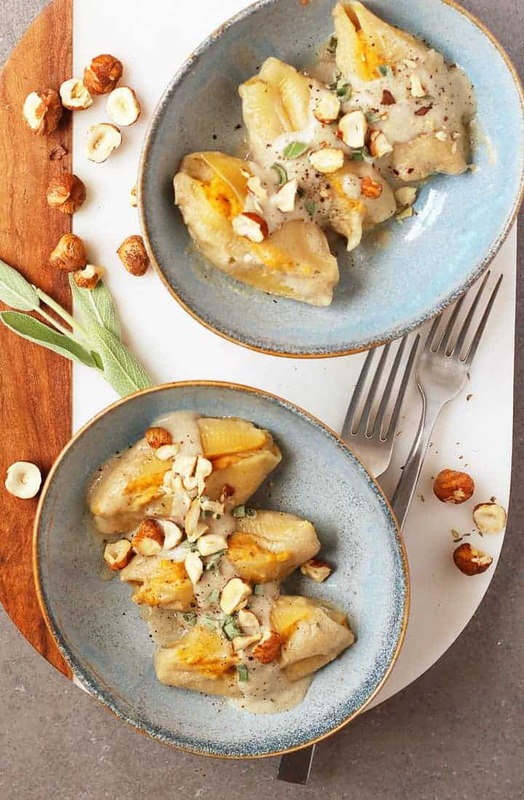 These Pumpkin and Cashew Ricotta Stuffed Shells from My Darling Vegan are a fan favorite. We’ve got jumbo pasta shells stuffed with spiced pumpkin and herbed cashew ricotta and then topped with Sage Béchamel Sauce; a delicious, creamy, and perfectly seasonal, plant-based pasta dish. 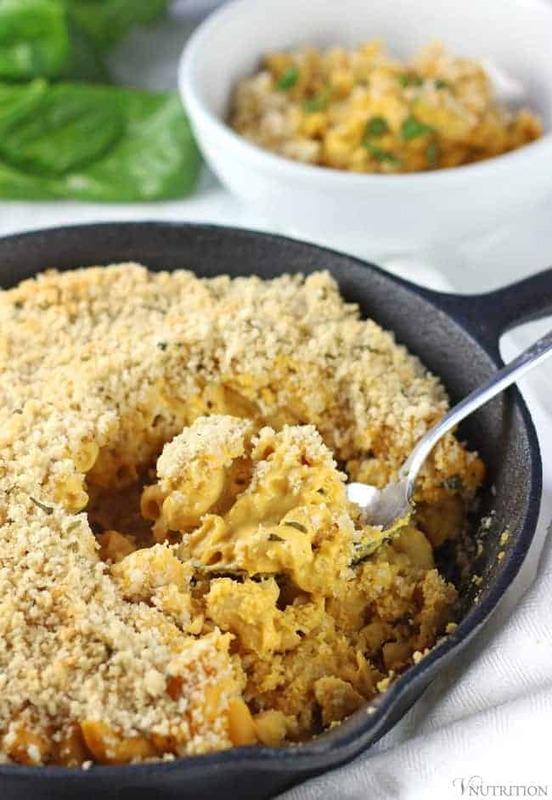 Take a look at this Baked Vegan Pumpkin Mac and Cheese from VNutrition!! A perfectly seasoned creamy and cheesy macaroni pasta that is topped with parmesan and parsley seasoned bread crumbs. The whole delicious dish then gets baked for a recipe the family will absolutely love. This is a recipe my kids will eat. 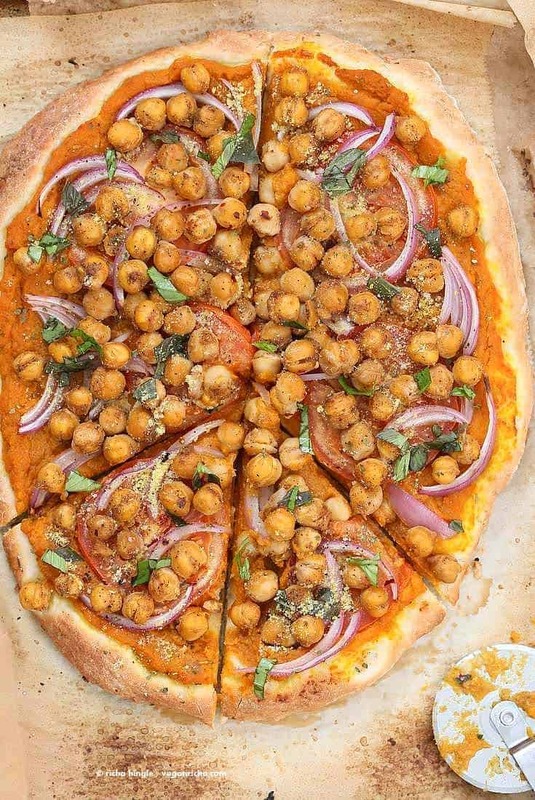 Vegan Richa is a master of vegan pizza, and this Chickpea Pumpkin Veggie Pizza is no exception! Made with a creamy pumpkin sauce and spiced chickpeas then topped with seasonal vegetables and a homemade pepita parmesan, this is a pizza recipe EVERYONE ought to try this fall. 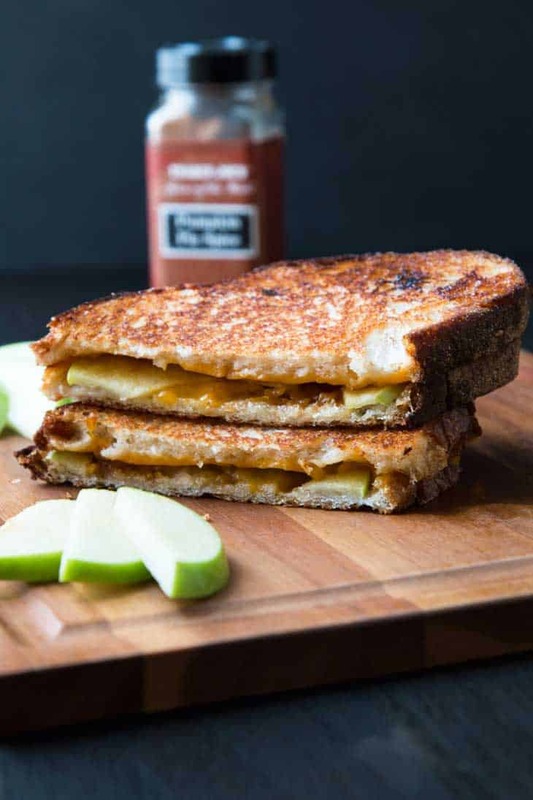 I love the combination of flavors in this vegan Grilled Cheese with Pumpkin and Apples from Vegetarian Gastronomy. This delicious sandwich is made with just 6 ingredients in under 20 minutes for a seasonally festive midday meal. I seriously can’t wait to give this one a try! This Curried Pumpkin Soup from My Darling Vegan is unbelievably rich and creamy. 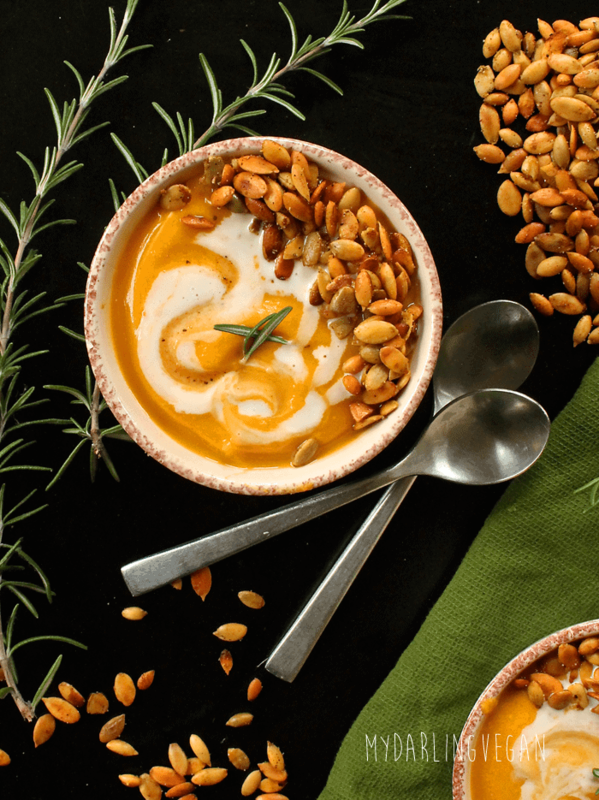 It’s packed with seasonal vegetables and topped with homemade cashew cream and curried pumpkin seed for a delicious and easy fall soup. Pair it with a winter kale salad and you’ve got yourself a cozy weeknight dinner. I can’t get enough of this Baked Pumpkin Falafel Nourish Bowl from Occasionally Eggs. Just look at it! 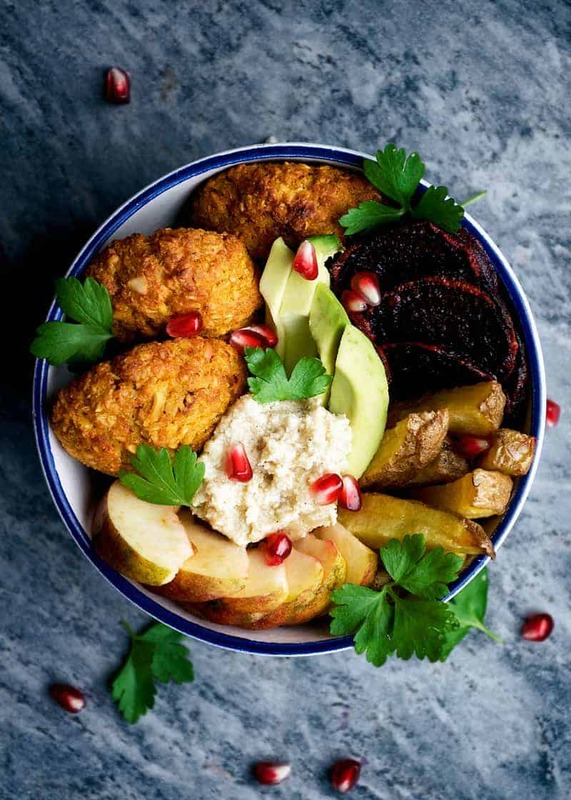 Pumpkin falafel combined with apple, potatoes, and roasted beets for the perfect autumnal bowl. 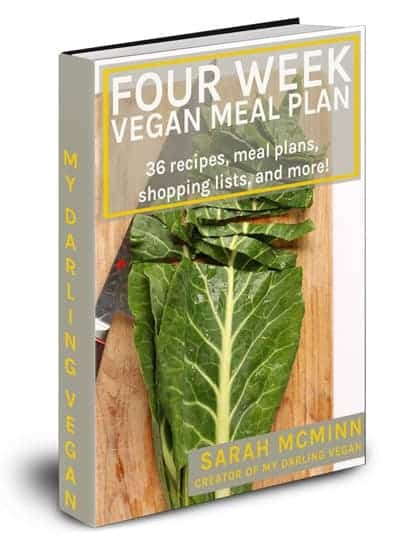 All topped with a Mustard Tahini Dip for a hearty vegan and gluten-free dinner. Speaking of vegan and gluten-free, I love this egg-free Crispy Pumpkin Gnocchi from Elephantastic Vegan. 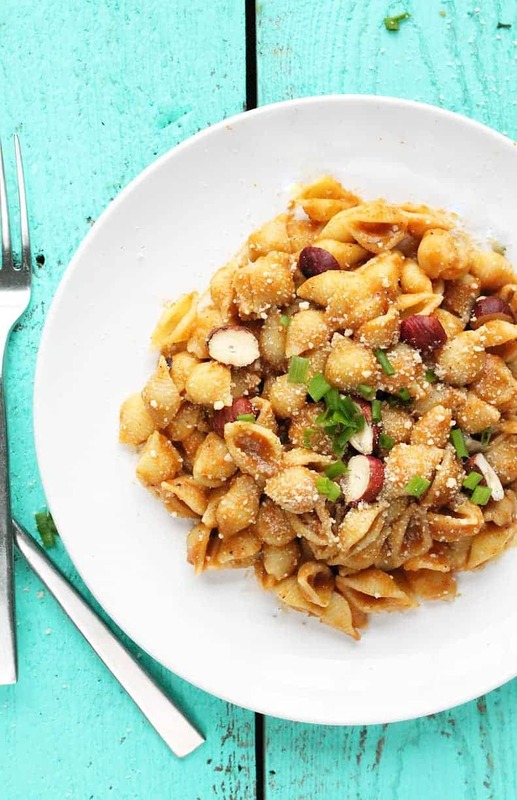 With just a handful of ingredients (that you probably all ready have on hand) this recipe is both easy to whip together (even if it’s your first time making gnocchi) and totally perfect for fall. This vegan Pumpkin Alfredo from My Darling Vegan is a delicious vegan pasta sauce made with pumpkin, seasonal spices, and toasted hazelnuts. It’s so rich and creamy, no one will believe it’s vegan. And the best part? 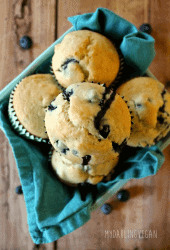 This satisfying recipe can be made in under 30 minutes! I love the combination of Pumpkin and Chipotle and The Vegan 8’s Pumpkin Chipotle Chili looks simply divine! The pumpkin gives this chili an added body and creaminess with no added fat. Then it gets better! 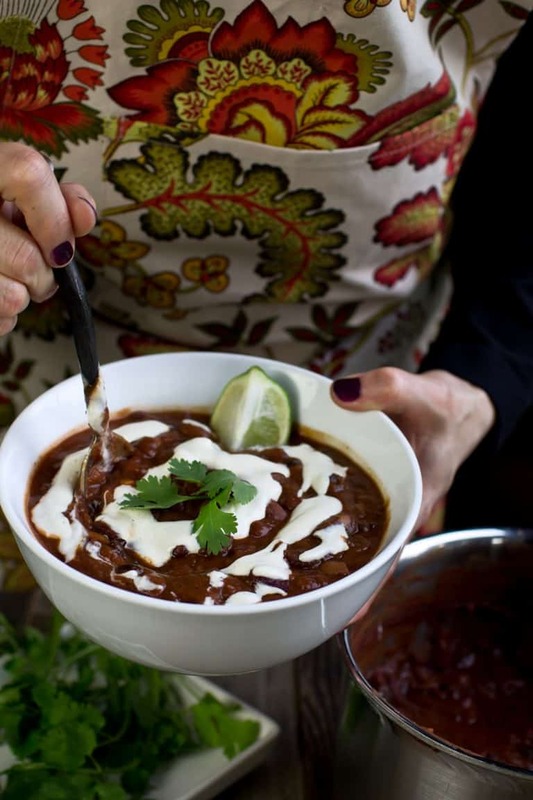 This chili is topped with a tangy lemon cream sauce for the ultimate fall chili recipe. 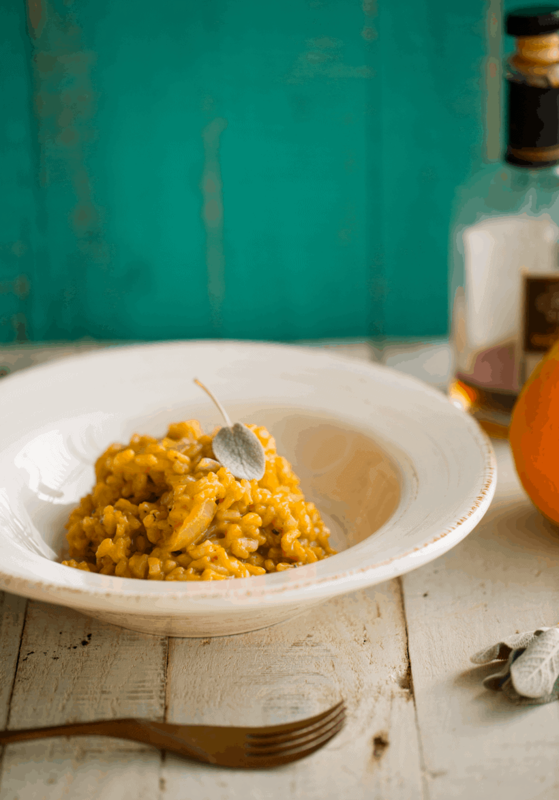 The only thing better than vegan risotto is this Pumpkin Risotto with Sage from Happy Healthy Life. Kathy demystifies risotto in her easy-to-follow recipe tutorial. Even if you have never made risotto before, you could master this sweet and savory autumnal dish and enjoy it tonight. I’m drooling over this Mushroom and Pumpkin Shepherd’s Pie from Occasionally Eggs. 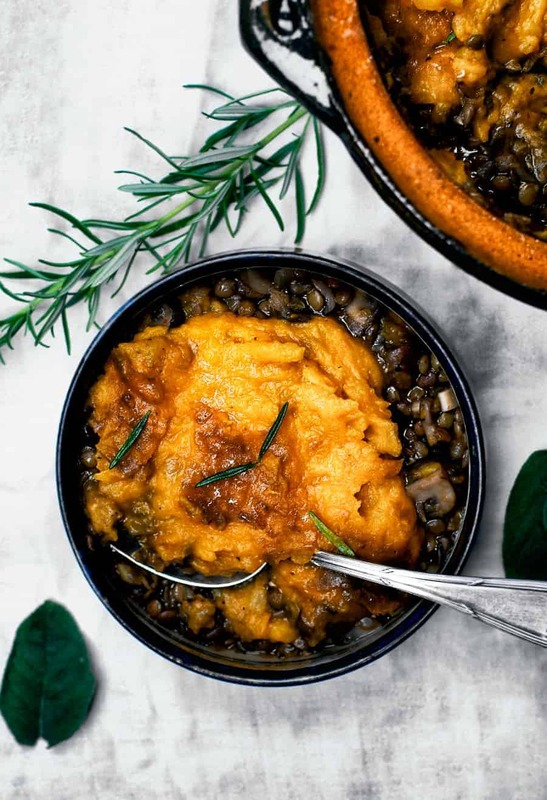 We’ve got a vegan lentil shepherd’s pie made with rich mushrooms and topped with creamy mashed potato and pumpkin for a delightful seasonal twist on this classic dish. 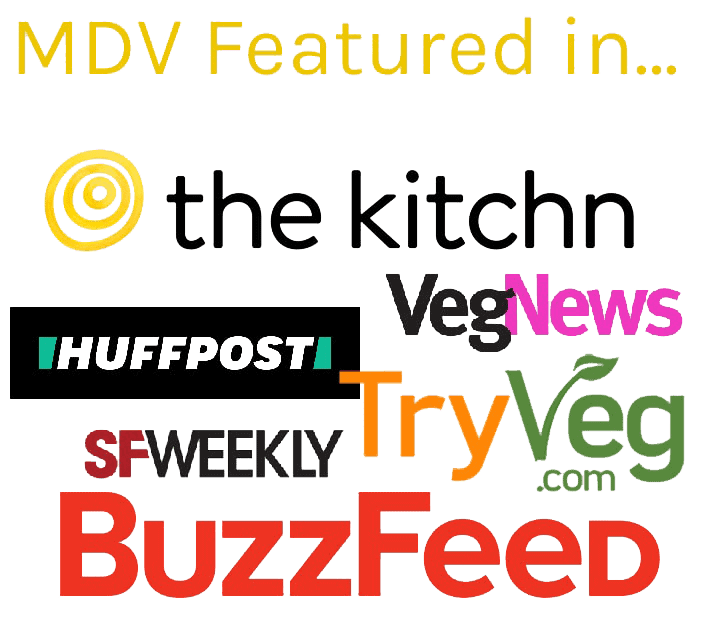 There you have it 11 of the best vegan pumpkin recipe on the internet. 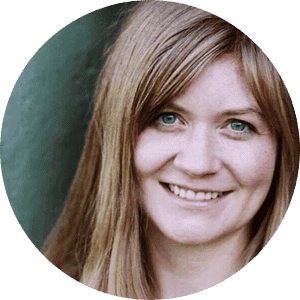 Thank you so much for including me – two recipes, I’m honoured! Such a great round up! I’m going to try the donuts this week. They look delicious! What a fantastic round-up! So many recipes I want to make. I thought I’d be all over the sweet recipes but actually the savoury ones are enticing me more. That’s what I thought too, Emma. I am starting to love savory pumpkin dishes! Thanks for including me! 🙂 Looks like a great roundup, pumpkin is wonderful for fall.